3D printing specialist Aurora Labs is spreading its wings after signing a binding term sheet with the University of Western Australia and Royal Perth Hospital to develop a “how to” guide for printing human medical implants. Under the collaboration agreement, the partners will develop designs, specifications and parameters for the 3D printing of human medical implants using Aurora’s S-Titanium Pro Small Format Printer. 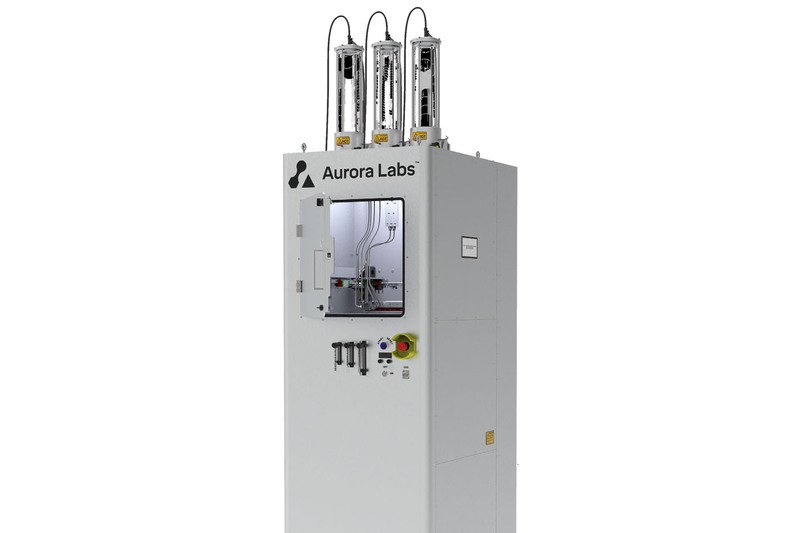 Aurora will provide one printer and the metallic consumable powders used for 3D printing, free of charge, for the project term. It will also make its maintenance and technical staff available on an “as needs” basis to provide advice and assistance. The University of Western Australia will conduct research activities to optimise implant characteristics suitable for tissue ingrowth and assess materials that will determine the best size and distribution for consistent printing results. It will also provide a researcher for the project. Royal Perth Hospital will provide appropriate designs of craniology plates for printing and consult on the cranioplasty application after printing. In addition, the partners will apply for a $26,000 Innovation Connections grant from the Australian Trade and Investment Commission to help defray the costs of the project. Aurora’s foray into 3D printing of medical devices is timely given that this global market is forecast to reach USD$1.88b by 2022, up from USD$0.84b in 2017 according to research firm MarketsandMarkets. Its partners are also strongly credentialled, and a successful collaboration will provide the company with a serious foot in the door for this emerging market.